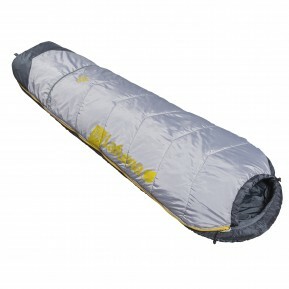 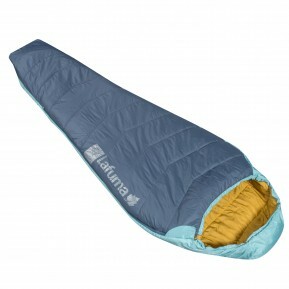 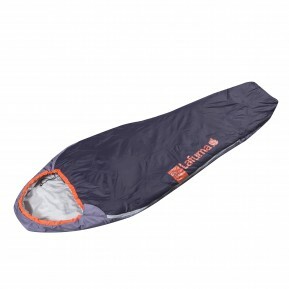 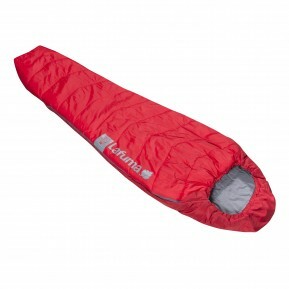 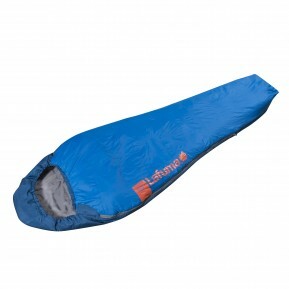 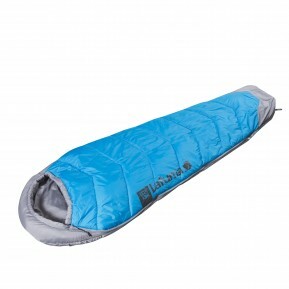 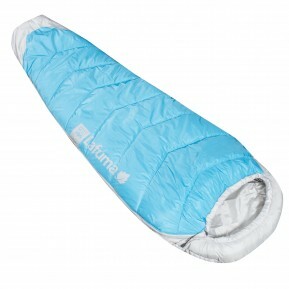 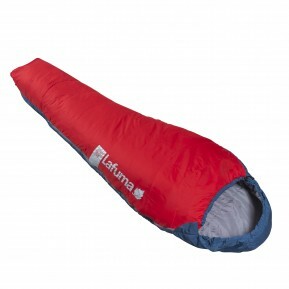 Want to get some Camping clothing items for your next expedition ? 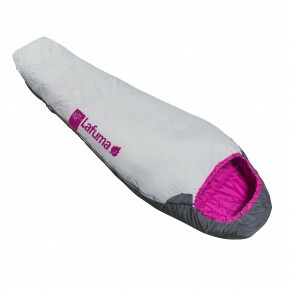 Welcome to the official site for online sales of Camping clothing items by Lafuma, a specialist designer and maker of quality outdoor gear! 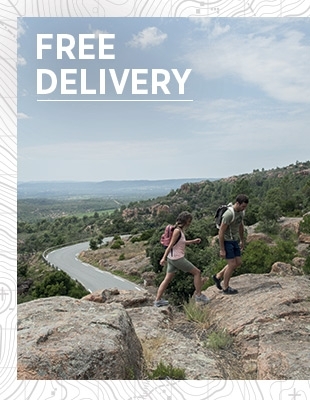 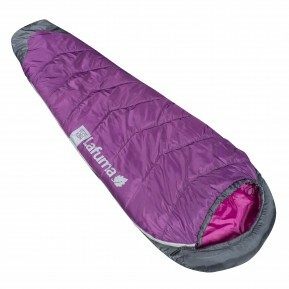 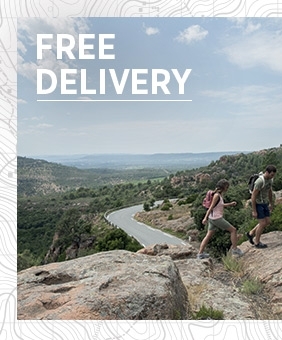 Whether you’re planning a wilderness camping expedition in the mountains or a small-scale holiday camping excursion, Lafuma offers you a range of Camping clothing items suited to your needs. 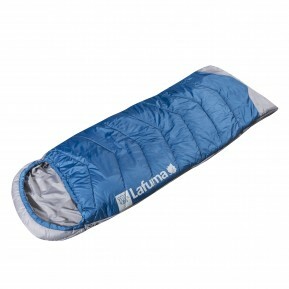 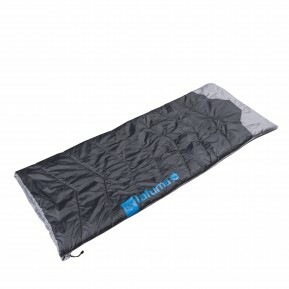 The materials used to make Lafuma Camping clothing items are designed to guarantee complete insulation and very light weight. 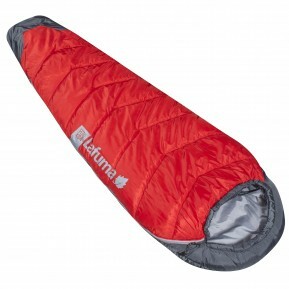 As a specialist in camping and outdoor gear, Lafuma takes pride in providing dependable, durable equipment on which you can rely during your open-air escapades. 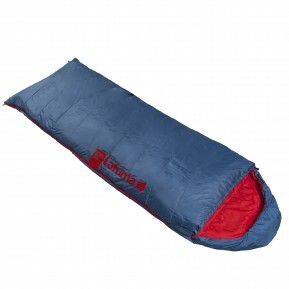 To go camping with total peace of mind, it’s important choose your gear carefully before setting off on your adventure. 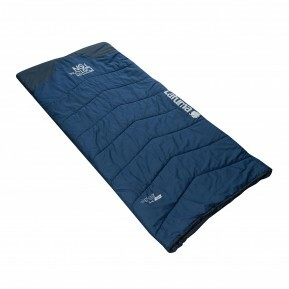 Dear campers, discover our range of Camping clothing items and choose from our various models, based on your needs. 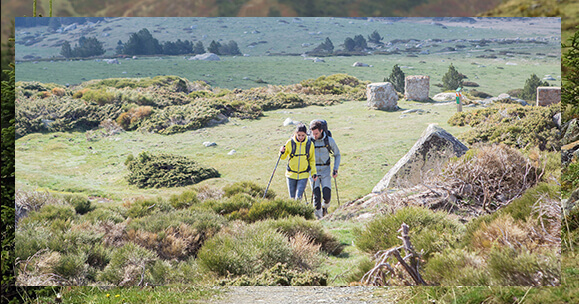 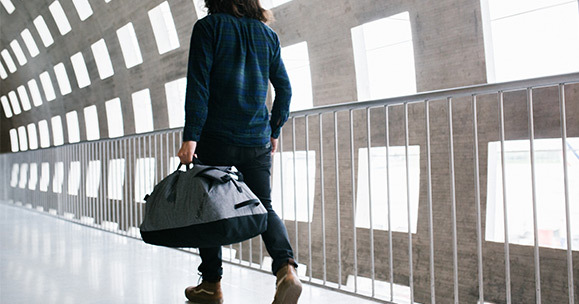 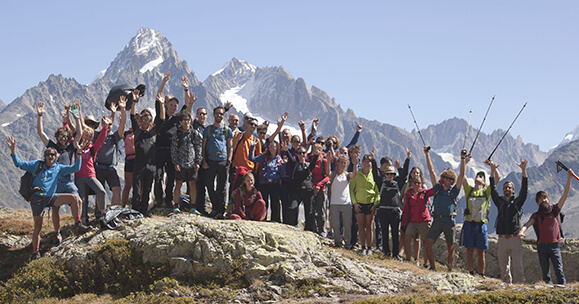 Head off to recharge your batteries with Lafuma mountain equipment and clothing, designed under the Eco-life programme, which aims to substantially reduce the environmental impact of our product fabrics and production processes.